During the last LD, I made a small exploration game about a strangely connected room. It was inspired by the work of M.C.Escher and some games like Portal and Antichamber. Since then, I continued working to make a new game following the same idea but with real puzzle and a lot more content (about 45 minutes to complete). Post – Jam Version is now online ! From now on, all progress will be seperated from the original entry to the jam. 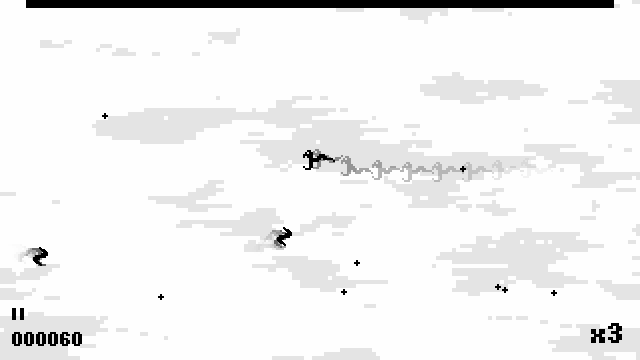 So, I did say I’d write a post-mortem, since it was my first Ludum Dare ever, and actually the first game I’ve made that could be considered potentially finished. I definitely want to record my mistakes for future reference, and to just share my experiences and maybe see if someone possibly had similar problems. I’ve really only made rather convoluted solutions to game mechanics than games themselves up to this point, and as such, the timeframe and workflow kinda caught me by surprise even though I thought I’d planned along it. So while I have some Unity mechanics and Editor tools under my belt, it dawned on me that I’m still a complete noob 😛 My biggest strength really was my experience with having to do stuff with short sleep cycles. And music production too, of course. TL;DR: It was a mess, and I enjoyed it. It’s been a while, hasn’t it? Since our post-mortem post, we’ve been spending days doing some renovations to Colossorama 36, the hack and slash arcade game we made for the now past Ludum Dare 36. We hired more gladiators, bought more weapons, prayed to the gods for more Pantheon Techs, and much more! We spared no expense! Well… except that we couldn’t afford to keep the 36 on the title. That thing was not cheap. Behold! Colossorama! Our brand new update to the original version with most of the feedback issues addressed and a bunch of extra new content! People wanted more potions. Not only are they more common now, but Maces also have a draining property, so you may consider to get one as soon as possible. Spears got a buff. They’re longer now, which means you’re safer when using them, unless your enemies are jumping. Physics have been reworked, so it’s way harder to get stuck above a wave of enemies without being able to touch the ground. Axes got relatively nerfed. Actually, no one weapon can 1-hit gladiators anymore, but axes are still effective against the largest enemies. The instructions are now on their own screen and can be read at your leisure. And that’s only the changes made from feedback. We added more content and made sure there was even more juice in this version! New weapons! Scythes have a chance to poison, which does wonders against the buffier enemies. Hammers have great knockback, which can help you with crowd control. There are some Fun items that are not super strong on their own, but their properties make them excellent side weapons. They’re rare, but well worth it. New utility items! There’s an alternative for the grenade, and a few more with curious effects. These new additions don’t make the game much easier, because there are new enemies! Face the resilient Champions, the fast Lions and the bouncing Hawkmen. Don’t like the new additions? 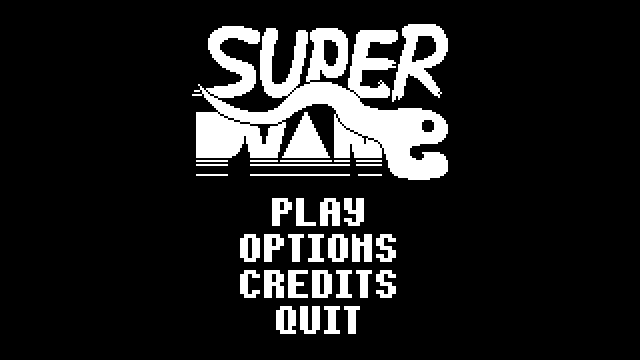 You can choose to play the Classic 36 mode, which only spawns the Ludum Dare version weapons and enemies. 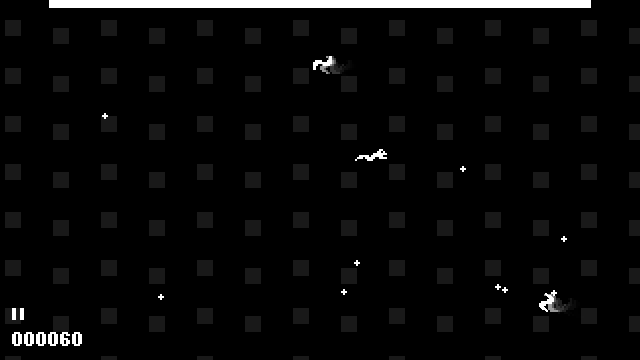 There’s now a Push property on most weapons, which increases their knockback, giving the player more space to breathe. Almost total graphic overhaul. Most UI elements were remade from scratch. Rebalancing of waves for meat-ier and longer game sessions. Controller Support! In case you get disoriented by aiming with the mouse, you can also play with an Xbox controller now, even on the web version! Sound options together with some new surprises here and there. We have actually posted this new version on itch.io a few days ago, but we’ve both been really busy that we were only able to make this post now. In other Colossorama news, there was this Portuguese Game Development event, the Game Dev Camp, which mostly consisted of talks and showcasing the games that the Portuguese developers were working on. And Colossorama was one of those showcased games! There were quite some people playing the game and giving us brand new feedback on what to improve next. We’re always happy to see more people playing the game, having fun and enjoying it! But that’s not all! The reason why we were so focused in making a new build right after coming out of the jam was so we could improve it in order to submit it to a jury and maybe get the chance of being able to showcase the game at Lisboa Games Week, another event in Portugal. However, in contrast to Game Dev Camp, this one is actually for the general public, which means if we pass, we will be able to showcase the game to an even bigger amount of people! Lastly, an acquaintance of us, Tibblewinkles, did a playthrough of the latest update. If you don’t mind being spoilt a pair of surprises, go check it out! Thanks a lot! We hope to bring you more news soon, and hopefully to participate again in the next major Ludum Dare! Of course, we’re also looking forward to play what you make, so let’s get developing! 29 queries executed in 0.136 seconds.